Both items above, at a discount! 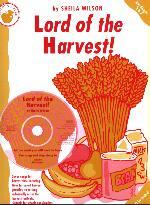 Lord of the Harvest! has seven songs which make excellent performance pieces. The title song 'rocks' and is everyone's favourite, but each song is unique and the whole collection encompasses a pleasing variety of styles, with solos, two-part singing, and instrumentals. 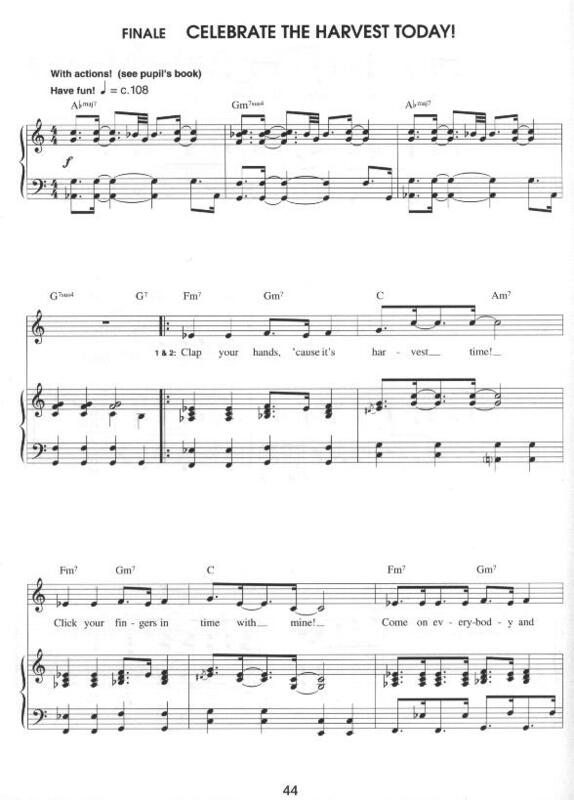 The songs can be used individually or as a festival with the readings provided. 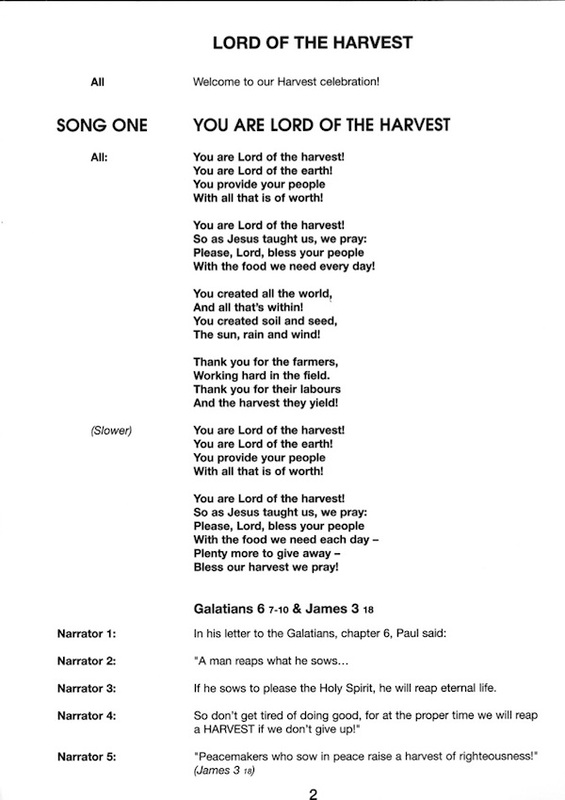 Lord of the Harvest! is the perfect choice for slightly older children, or to stretch younger children's repertoire, or if you're looking for something a little more substantial than most harvest musicals; it creates an impressive festival or concert.